Supported by Irsicaixa AIDS Research Institute, HIVACAT and ICREA. Entrepreneur: ICREA Research Professor Christian Brander. AELIX Therapeutics is a HIV vaccine development company focused on the development and clinical testing of HIV vaccine candidates. Founded in December 2015, the company closed a first round of investment of 11.5 mio and has hired 4 employees with offices at the Parc Scientific in Barcelona. 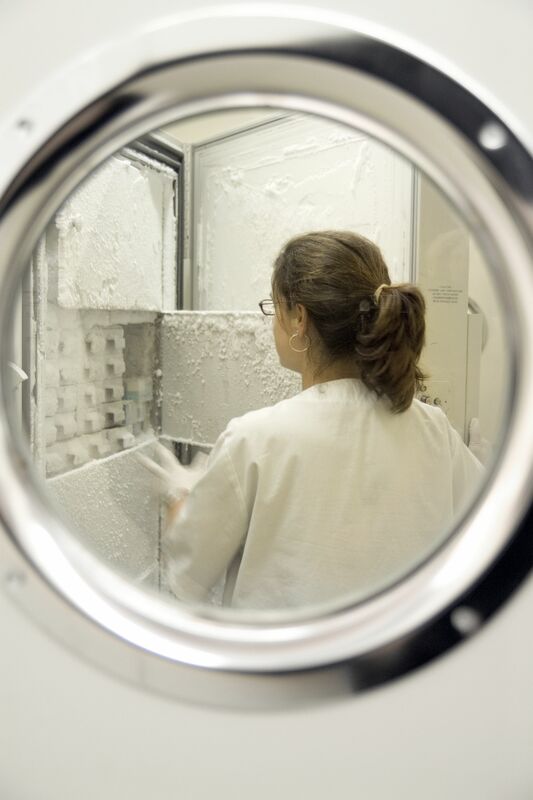 The company works closely with investigators at leading HIV research institutions in Barcelona (Hospital Clinc and Irsicaixa) and other centers abroad. These collaborations ensure direct patient access and excellent clinical and laboratory monitoring of future clinical trials. A phase I clinical trial to test the safety of AELIX’s lead products is scheduled to start in the fall of 2016. A proof-of concept phase II trial in HIV infected individuals is envisioned to be completed by the end of 2019. AELIX’s vaccine platform consists of a novel design of a HIV T cell immunogen sequence that is delivered by various vectors in HIV infected and uninfected individuals. The immunogen design is based on detailed immune analyses in more than one thousand HIV infected individuals from 4 continents and covering geographic areas where different clades of HIV dominate. 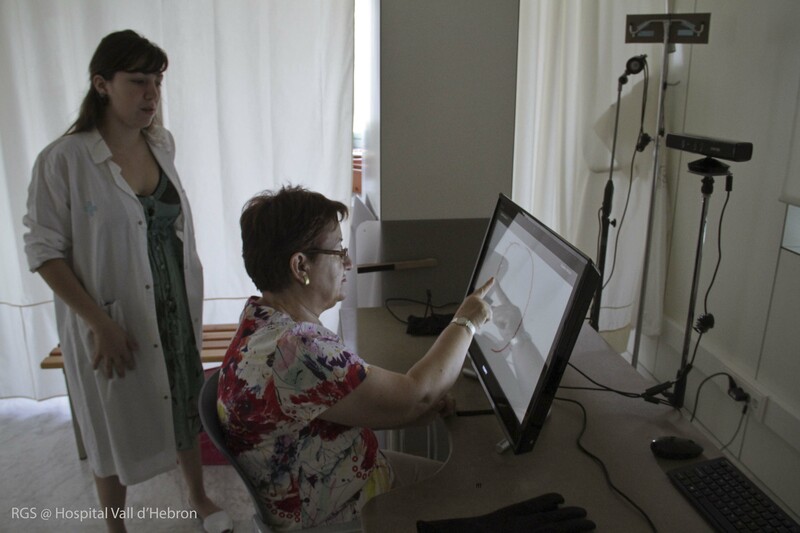 Its design was completed within the HIVACAT program, the Catalan HIV vaccine program started in 2008. The initial clinical application of this new vaccine approach is focused on its use as an HIV-specific immunotherapy in already HIV infected individuals. The goal is to rejuvenate, re-educate or completely newly induce most effective CD4 and CD8 T cell responses to relatively conserved regions of the HIV proteome. Such responses are expected to act against a large portion of the global viral diversity and should allow infected individuals to avoid the need for life-long treatment with antiretroviral drugs. Strategic partnerships will be developed to conduct future large-scale clinical trials and to possibly further improve viral control by including additional immune-based strategies and compounds acting on latent viral reservoirs. With positive data in therapeutic proof-of-concept studies, AELIX will consider testing its lead candidate as a preventive vaccine as well. Entrepreneur: ICREA Research Professor Daniel Maspoch. Ahead Therapeutics SL was founded on December 2017 between the Germans Trias i Pujol Research Institute (IGTP), the Catalan Institute of Nanoscience and Nanotechnology (ICN2) and the Catalan Institution for Research and Advanced Studies (ICREA). The young biotech company is linked to the IGTP Immunology of Diabetes Research Group led by Dr Marta Vives-Pi and to the ICN2 Supramolecular Nanochemistry and Materials Group led by ICREA Research Prof. Daniel Maspoch, where researcher Dr Mary Cano is also based. The company was created to advance the development of therapies for autoimmune diseases and pursue their application in a clinical setting. It was established after the researchers generated and proved the efficacy of an immunotherapy approach for treating type 1 diabetes and multiple sclerosis based on nanotechnology. Specifically, the therapy uses liposomes to halt the self-destructive autoimmune response triggered by such diseases. The company aims to provide the financial and structural framework needed to take these results into the clinical arena and turn them into treatments for these and other autoimmune diseases, which are becoming more and more prevalent. Just weeks after it was founded, Ahead Therapeutics SL had received support from several investors. Apart from the seed capital, the company has already attracted 1.1 million euros in private funding. Entrepreneur: ICREA Research Professor Hans Supèr. clean biomarker of attention for eye tracking applications. It operates with any commercial available binocular eye tracker device and can be incorporated into any existing eye tracker software package. 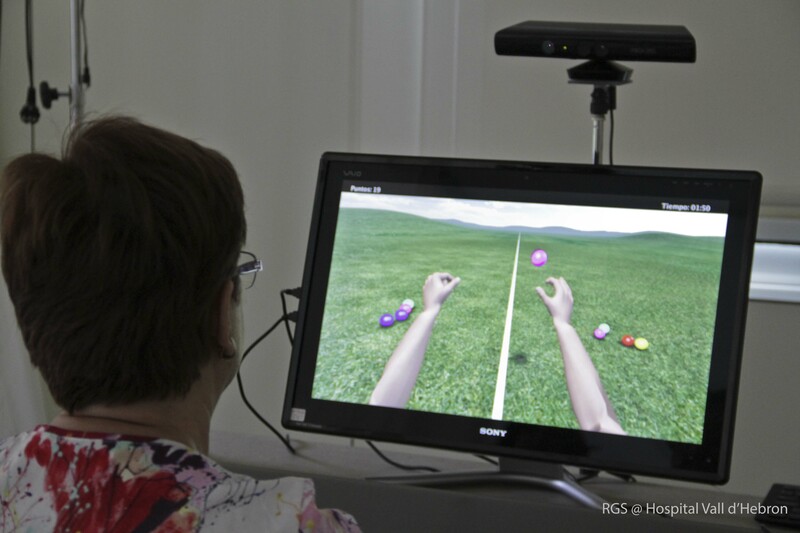 Eye tracking is the process of measuring the point of eye gaze, i.e. where one is looking. In recent years, the increased sophistication and accessibility of eye tracking technologies have generated a great deal of interest in various business sectors. Existing applications include web usability, advertising, package design, user interfacing, and assistive technology. Emerging markets are automotive engineering, gaming industry, health care & diagnostics, production industry, and consumer electronics. Examples of applications being developed include mobile phones, lap-top integrated user interfaces, iPad and iPhone apps, gaming consoles and digital cameras. Eye position data is translated into the observers’ preference. 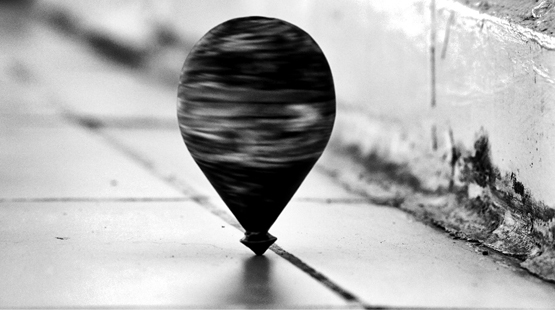 But whether a message or product will be seen depends on the attention of the observer; not on eye position. Braingaze offers a software module that establishes if a subject actually perceived what he/she gazed at. Braingaze method drastically increases the value of the typical eye tracking maps produced up to now. Attention deficit hyperactivity disorder (ADHD) is a developmental disorder, and is the most commonly studied and diagnosed psychiatric disorder in children, affecting about 3% to 6% of children globally and diagnosed in about 2% to 16% of school aged children, and 3% in adults. The routine assessment of ADHD, which is based on questionnaires and developmental, physical and mental examination, has many flaws and is inaccurate. More importantly, while clear symptoms are present at 3 years of age, current diagnosis cannot be done before the age of 6 prohibiting early treatment, which is essential for preventing personal and social problems, and economical costs associated to ADHD. Braingaze offers a simple, fast, accurate tool to diagnose ADHD in children and adults. 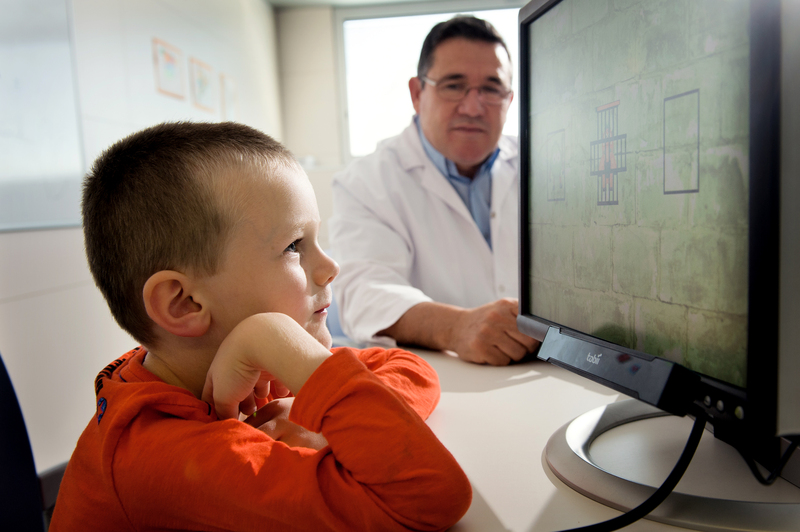 The biomarker of visual attention detects with high accuracy ADHD in children. As a result, diagnosis of ADHD can be more accurate, lower cost, less time consuming, observer-independent, earlier age diagnosis, and a much better communication of diagnosis fundamentals (by graphs rather than questionnaire responses being ranked). It also allows tracking progress of patient treatment. Braingaze intends to develop an exercise App allowing to pre-screen children for ADHD and to train children in their ability to focus attention and suppress distractive inputs. Supported by the Universitat Pompeu Fabra (UPF) and ICREA. Entrepreneur: ICREA Research Professor Paul Verschure. Eodyne Systems SL, a spin-off company from the research group SPECS (Synthetic, Perceptive, Emotive and Cognitive Systems) of the Center of Autonomous Systems and Neurorobotics (nras. upf.edu) at UPF, is launched to address one of the main health challenges our society is facing: functional recovery after brain damage which affects about 60 million people worldwide. 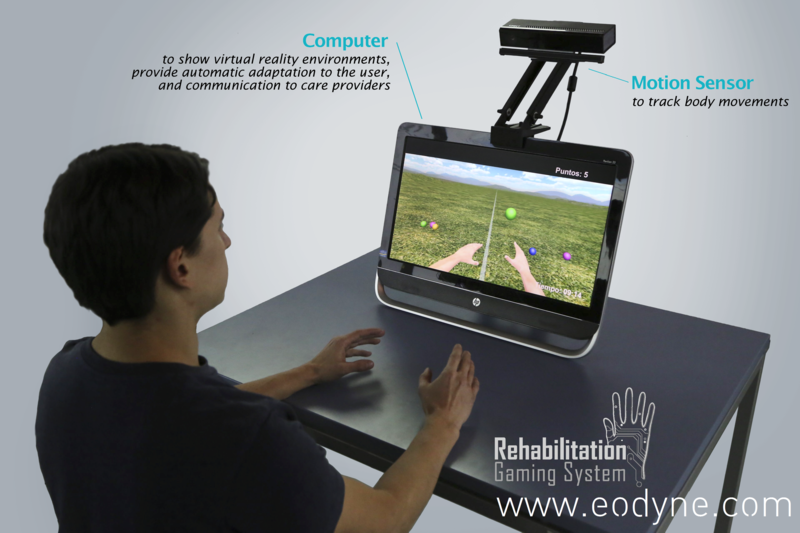 Eodyne Systems SL will be commercializing a novel virtual reality based approach towards brain recovery and health, called the Rehabilitation Gaming System (RGS). RGS is based on the basic research performed by SPECS on the principles governing mind and brain and validated in collaboration with its clinical partners. After successfully treating about 400 patients at different stages of recovery after stroke and publishing the results in leading scientific journals and conferences, RGS is ready to be used by society. To achieve maximal distribution a commercial route is provided through the Eodyne Systems SL business strategy. The partners of Eodyne Systems SL are Professor Dr. Paul F.M.J. Verschure, director of SPECS Research Lab and the inventor of RGS, Universitat Pompeu Fabra (UPF), the Catalan Institution for Research and Advanced Studies (ICREA) and Carmen Buisan, Senior project manager at SPECS. * A scientifically grounded state of the art ICT, artificial intelligence and virtual reality system that brings serious gaming to a qualitatively new level of deployment by integrating it with clinically validated methods and integrated solutions for diagnostic, monitoring and guidance. Supported by the Institut de Microelectrònica de Barcelona (IMB-CNM-CSIC) and ICREA. Entrepreneur: ICREA Research Professor Neus Sabaté. FUELIUM SL develops ecofriendly and single use paper batteries that are able to deliver electrical power to a wide variety of portable devices. The mission of the company is to provide a clean and efficient alternative to conventional button cells. FUELIUM batteries are made of paper, carbon and small quantities of non-toxic metals and can be fabricated with low-cost reel-to-reel processes. They are activated by the addition of a single drop of an aqueous liquid: water, urine, plasma/serum, saliva, etc…and can deliver power in the range of miliwatts for several hours. 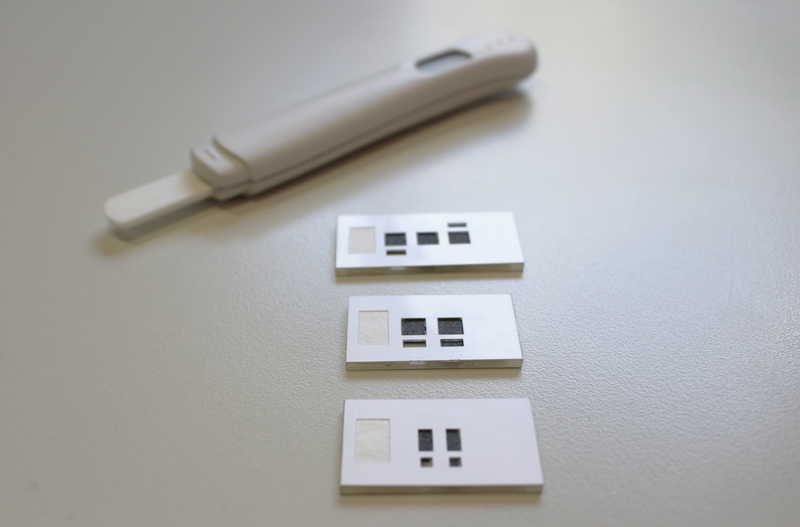 These features make them particularly suitable to power in-vitro diagnostics applications (IVD). 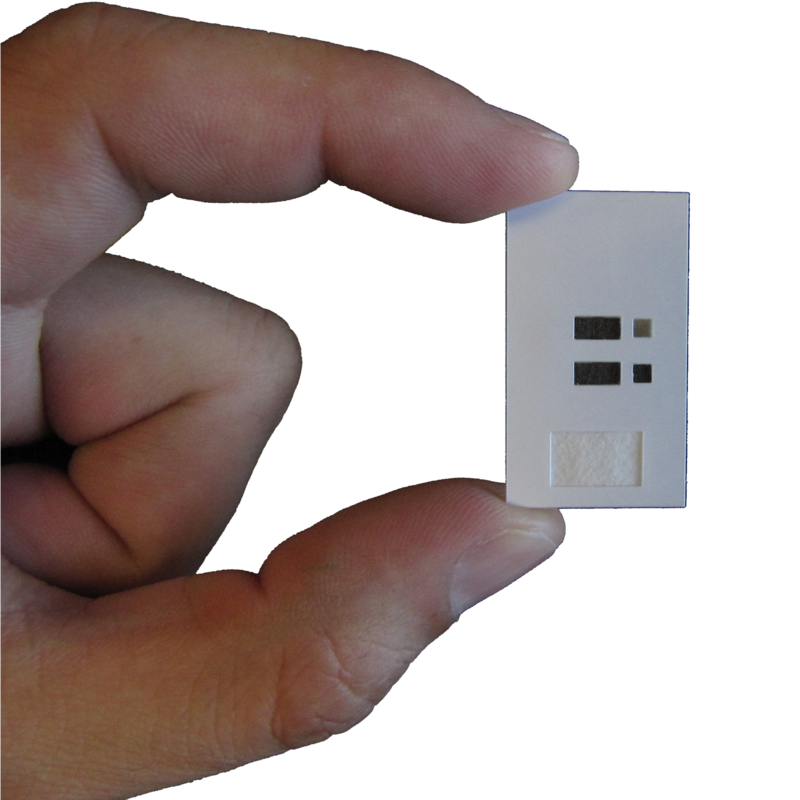 The company aims to cover the IVD needs by providing power to digital tests in sectors like woman health monitoring, infectious diseases, drugs of abuse, food analysis or environmental control. Compared to their competitors, FUELIUM batteries can be tailored to deliver the energy required by a particular application, they do not generate any harmful or toxic waste – what allows them to be disposed in domestic bins without the need of any recycling procedure - and they reduce manufacturing and integration costs of the devices that require power on-board. FUELIUM was founded in 2015 due to the know-how accumulated by the Microfuel cells research group led by Prof. Neus Sabaté at the Institut de Microelectrònica de Barcelona (IMB-CNM-CSIC) and the CSIC patent that protects the technology was licensed to the company in 2016.